Get ready for Jack-Jacks Cookie Num Nums! 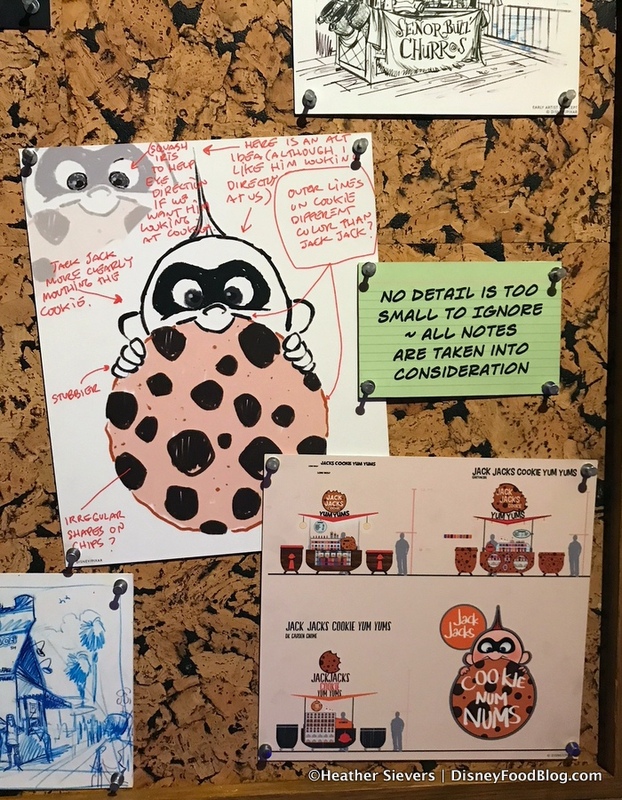 When news originally broke regarding several snack kiosks coming to Pixar Pier, we were informed that a snack location near the IncrediCoaster would serve a treat that Jack-Jack is a fan of… but that’s all we knew! 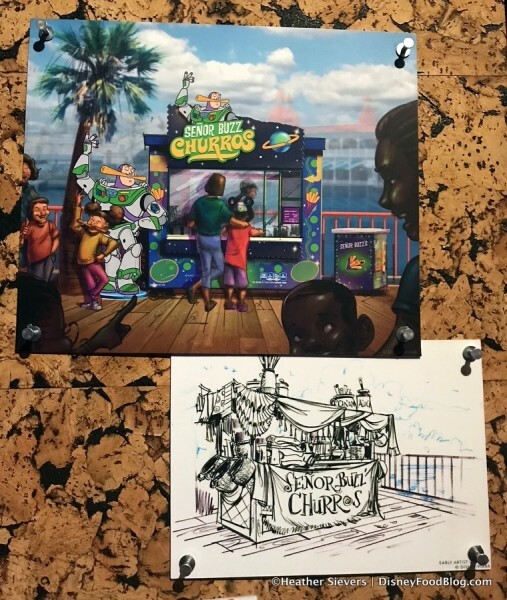 This concept art appears to confirm the addition of Jack Jacks Cookie Num Nums to the scene. 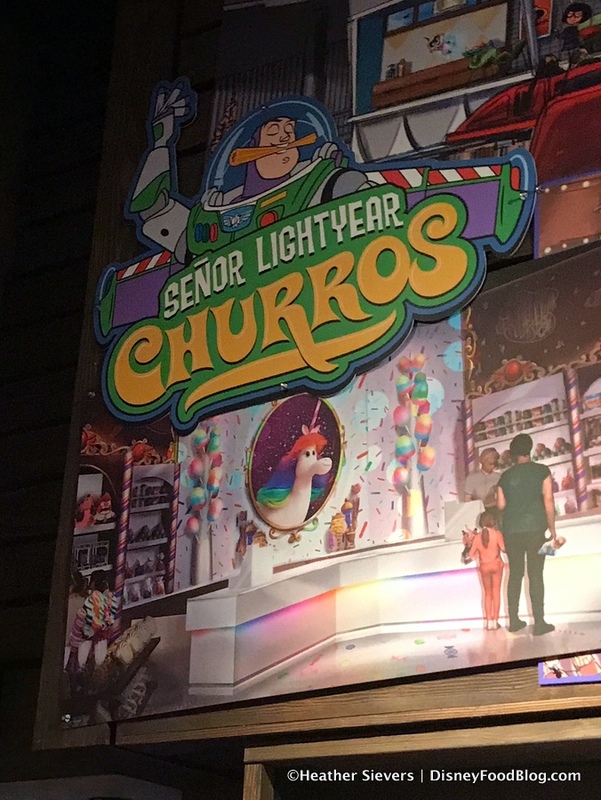 Whether this is the sole snack option planned for the area or if there are more to come remains to be seen. 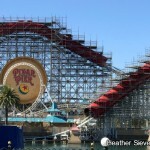 Get all the details on Pixar Pier here! 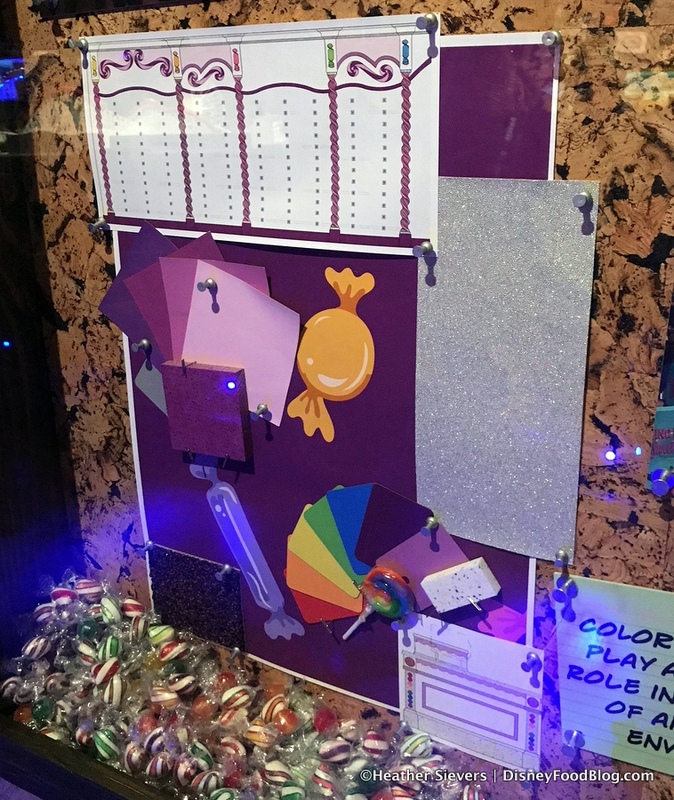 You can also get a glimpse at the look of the upcoming Pixar Pier confectionery: Bing Bong’s Sweet Stuff Confectionery! This spot will serve candy, slushies, and other standard Disney candy shop items along with some exclusive themed offerings. And the previously seen concept art can also be viewed for Angry Dogs, Señor Buzz Churros, and Poultry Palace. 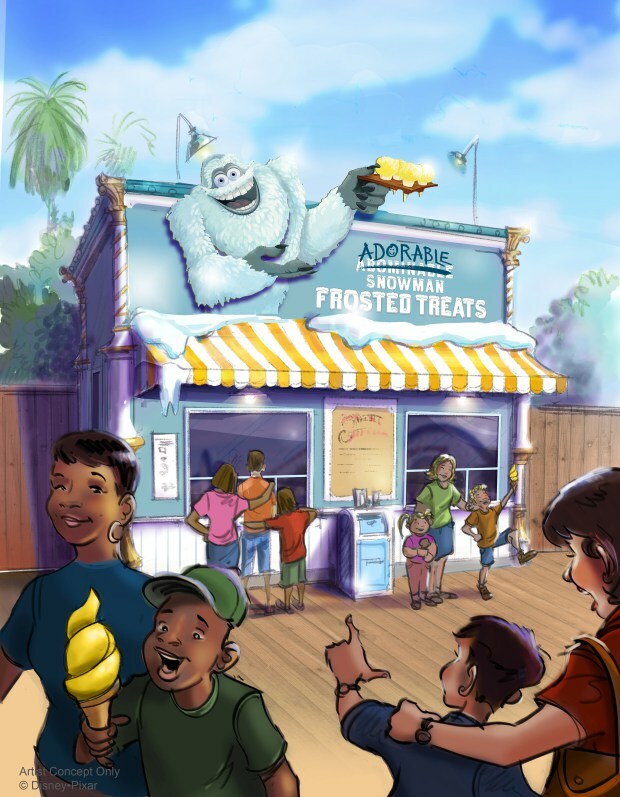 These spots are in addition to one more upcoming snack kiosk for Pixar Pier: Adorable Snowman Frosted Treats, which will be the only Disney location to serve Lemon Dole Whip! 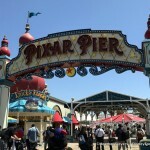 Remember, if you can’t wait for Pixar Pier to open, there is PLENTY of Pixar-themed food fun happening RIGHT NOW with Pixar Fest! 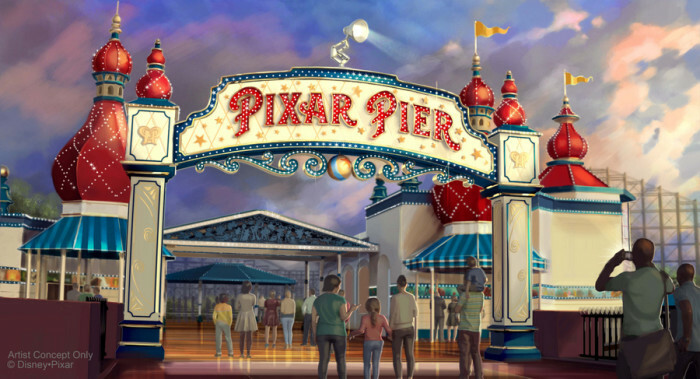 And check out everything that’s coming to Pixar Pier right here! 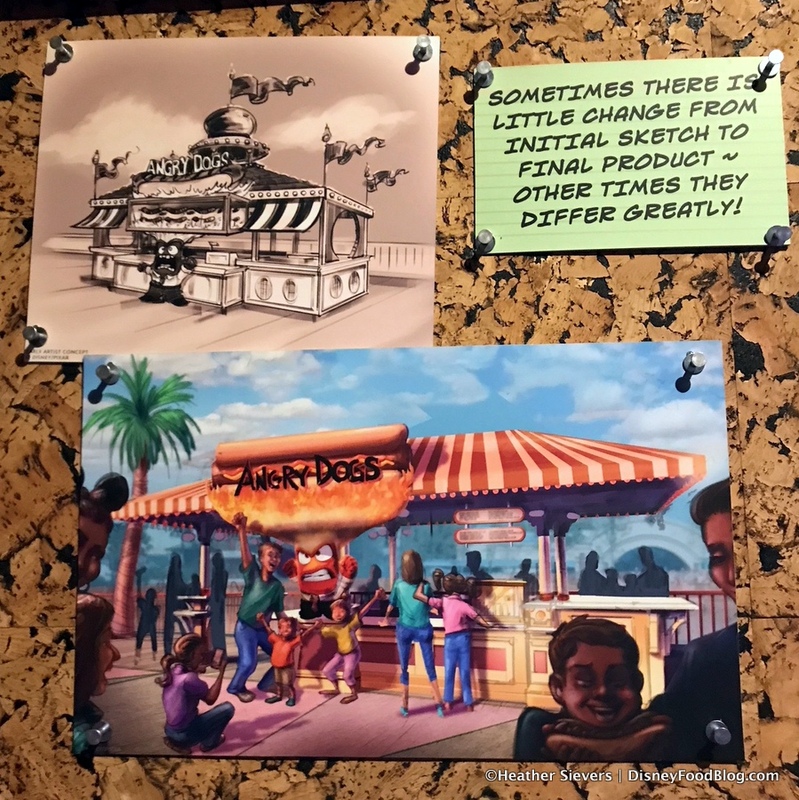 Which of the new Pixar Pier dining spots are you most excited to try? Please let us know with a comment! 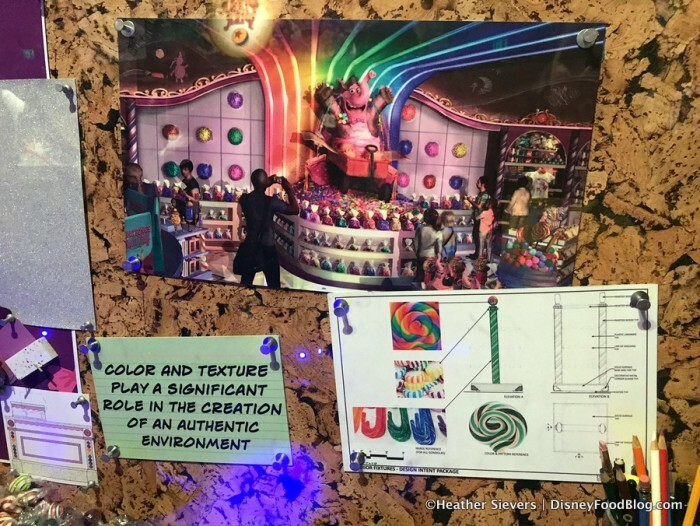 « DFB Video: Epcot CANDY Challenge! 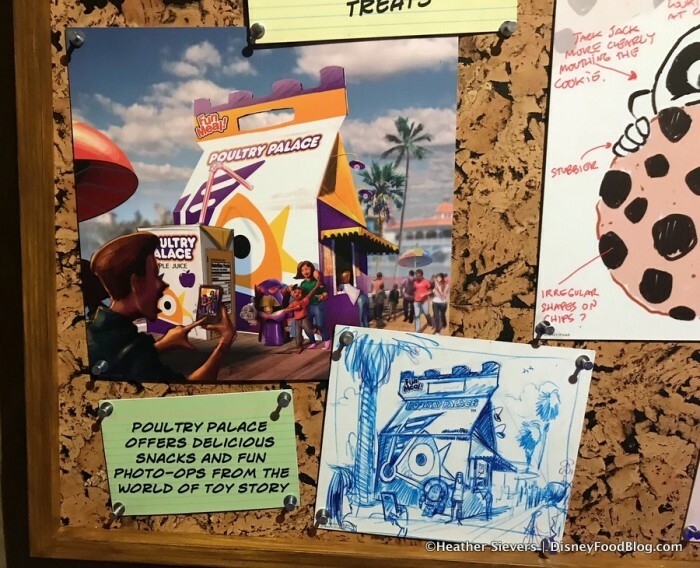 Oooh, I wonder if lemon Dole whip will come to WDW? I didn’t know what to think about this remodel as I really liked the boardwalk-vibe of the area and wasn’t sure how all the Pixar stuff would fit. 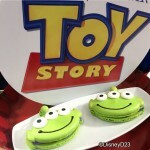 But it’s so darn cute. 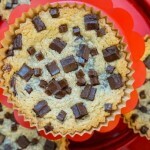 I want a cookie num num!